DJ Eric Starr who can emcee all the important announcements, keep the party flowing smoothly and make sure everyone has a great time. 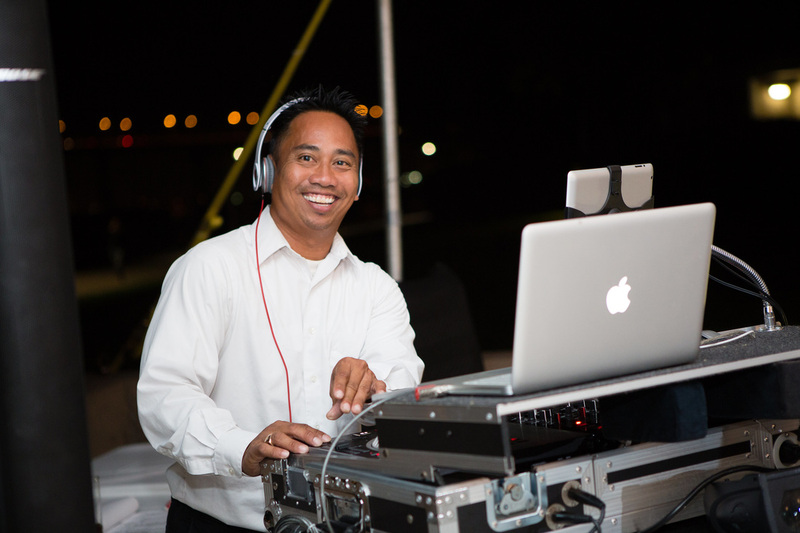 Having been a professional Disc Jockey in San Diego California since 1986, I'll put all my experience to work for you. Coordinating entire events and consulting with the client in advance to get to know more of what is expected of me is my #1 goal! Details can be vital to the success of any event. I’ve found that preparation gives me the best chance to have a successful event. ​At E. Starr Entertainment, I am driven to make your event so successful, that you will become my best salesperson. If you're looking for a DJ passionate about making your special day a success... click your date on my "Event Availability Calendar" now!